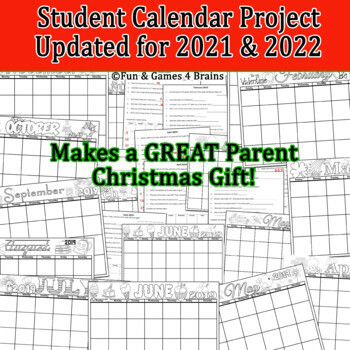 Christmas Gift Calendar Project-Perfect way to learn calendar skills! 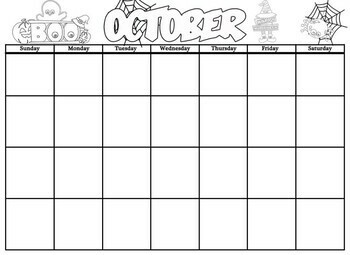 Have fun learning calendar skills with this student calendar project. When complete it makes a great Christmas gift for students' families!! 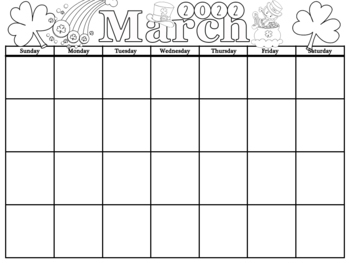 12 monthly calendars with no year, 12 monthly calendars with the years 2019, 2020, and 2021. I have students complete the student worksheets and then I check them. 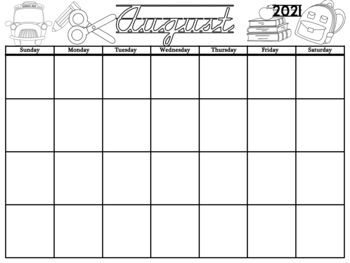 If they have the worksheet complete they use it to complete and decorate a calendar page which is also included for all for all of 2019, 2020, and 2021 (I will add the student worksheets for 2021 when complete) After the students complete all 12 calendar pages, I have them design a cover for their calendar and write a letter to their family that we attach to the back cover. I use construction paper for the covers. We have a book binder machine at our school so I bind all of their calendars for them but you could staple them, use yarn, ribbon, or anything you'd like to bind them. My kiddos LOVE this project every year and parents of past students are always excited to know their younger children will make one too.